Distance Education. Young Woman Sitting Near From Tree And Working With Ipad. Royalty Free Fotografie A Reklamní Fotografie. Image 26417203. Reklamní fotografie - Distance education. Young woman sitting near from tree and working with ipad. Distance education. 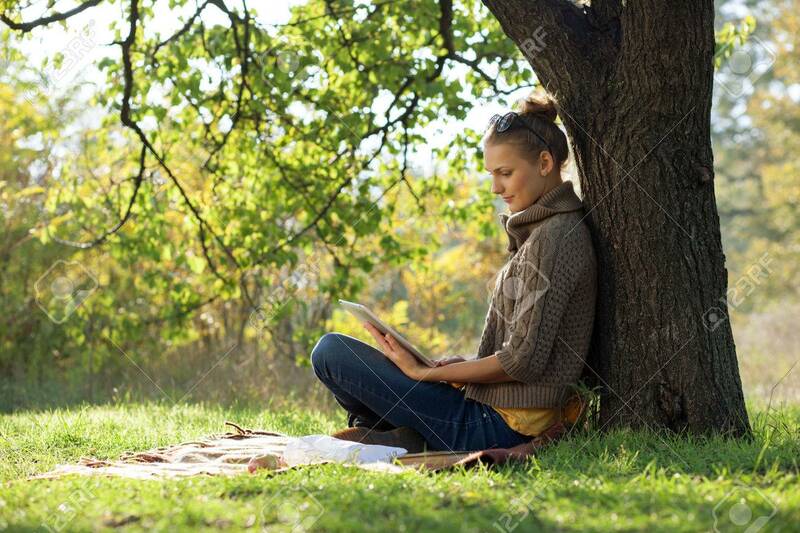 Young woman sitting near from tree and working with ipad.